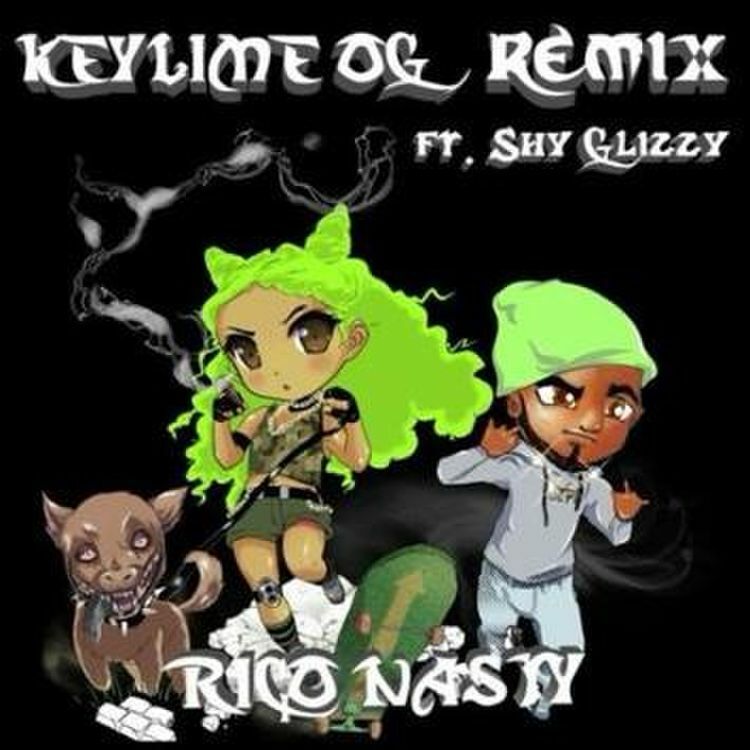 Rico Nasty comes through and drops f the remix to “Key Lime” with a feature from Shy Glizzy. 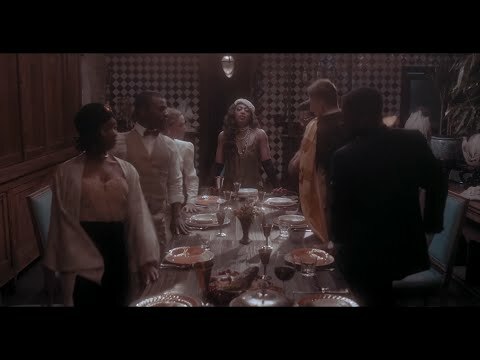 Check it out aboce. 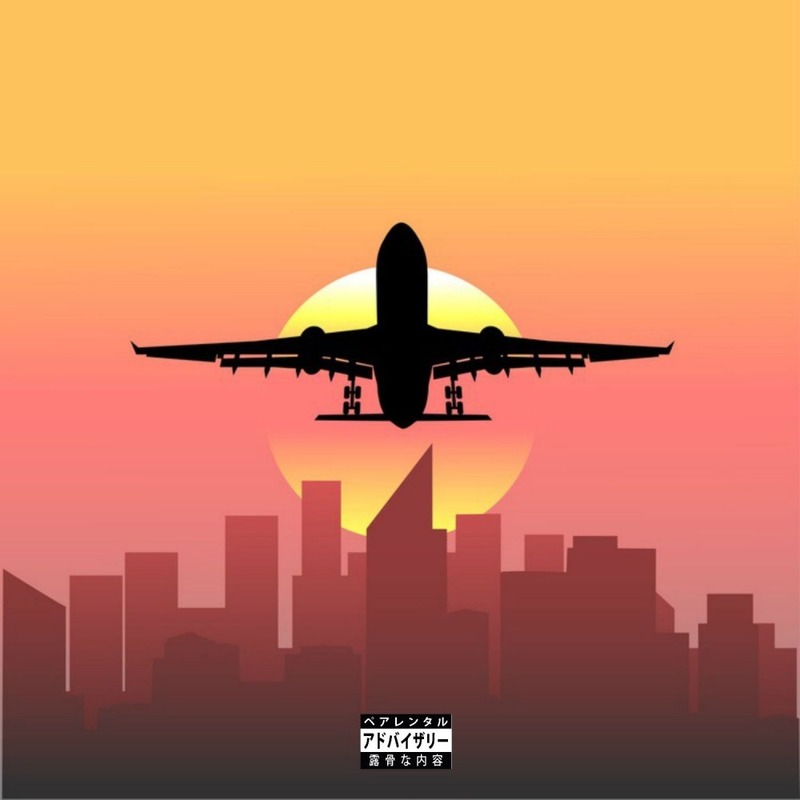 Passport Rav follows up his flight collection with "Departures"